Live in Roswell? Got an HVAC system? We've got you covered. 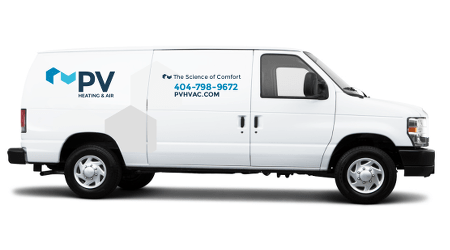 There’s a reason you’ve noticed PV vans driving around Roswell. Local homeowners trust us to address their heating, air conditioning, and home performance issues. Why do they trust us? We’re not your typical HVAC company. At PV, we address your real problems – no band-aid solutions! Our goal is to get it right the first time. Ten years ago, we brought top-notch HVAC service to Roswell. Seeks to understand WHY you’re having problems. Sometimes, the solution involves changing how your home gains (and loses) heat – not “upgrading” your HVAC system. Includes home performance testing, including blower door tests, infrared camera analysis, and more! 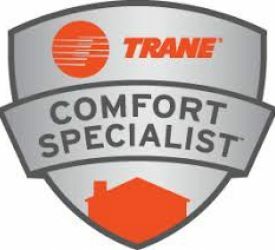 That way, we get to the source of your comfort and energy efficiency issues. Keeps you cozy with Roswell’s best HVAC service agreement.Your HVAC system needs to work – and work properly – all year ‘round. Bi-annual, top-to-bottom inspections come standard with our service plans. 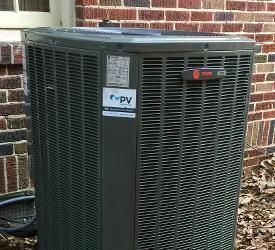 We highly recommend PV to anyone seeking a first-class HVAC and home environment service. They put customers first. Honesty, reliability, integrity, problem solving, professional, polite, responsible, informative and knowledgeable &ndash; these are the attributes and customer service standards you can expect from PV. These guys are top notch - professional, prompt, knowledgeable, and they work to understand the client's situation before collaborating around a solution. Put your comfort on autopilot. When you call PV to service your Roswell home, you don’t have to hope we’re going to help you stay comfortable. You can know for sure that we’ll provide the most optimal comfort solution for your home and budget. That’s our promise to you: Honest, well-informed assessments and recommendations. There’s no guesswork or wishful thinking around here. It’s a far cry from your typical Fulton County HVAC service experience. And we think that’s a good thing. We’re already on Holcomb Bridge Road, headed your way. Ready to schedule an appointment? Awesome! Simply fill out the form below or call 404-798-9672.